Hello ABUJA, is FUN time. The inventive house and cafe 24 Present WET & WILD: POOL PARTY!!! 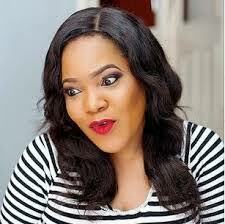 GUEST Appearances: Abuja fast rising artists. Attractions: free drinks for the first 20 persons, Comedy, Games much more. 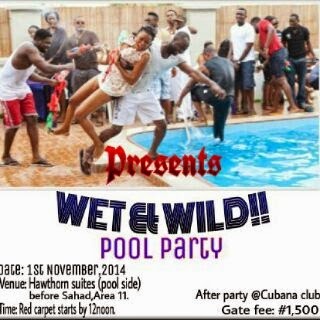 After party at Cubana wuse 2 ....and of course swimming is free. Ticket sold at drumstick and Cafe 24 wuse 2. Win 2 free tickets to attend the party by telling us all you know about the organizers. leave your answer in the comment section.